Chao Wang was born in Xi’an, China but grew up in Boston, Massachusetts. He has worked in factories in China and Japan, and has a very good handle of what a good factory should look like. He worked as a Client Manager at InTouch from October 2013 to September 2016. 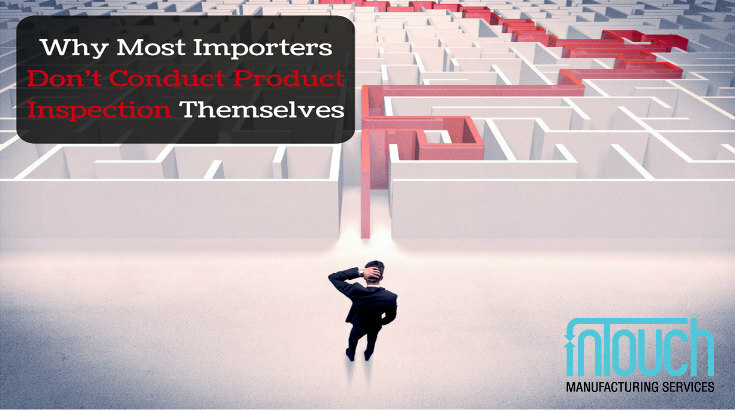 Some importers feel that to gurantee product quality, they need to go personally or send someone from their company. But this method of product inspection quickly becomes expensive. Aside from cost, there's many other reasons that most importers choose to rely on someone else for product inspection. No matter how organized your factory is, problems can occur at any point in manufacturing. 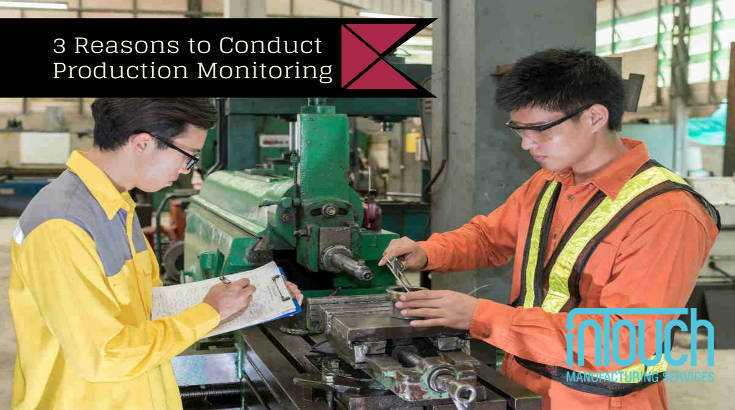 Production monitoring gives you insight on the entire manufacturing process, points out any defects in all of the stages, and prevents shipping delays. If you were about to invest a million dollars in a company, you probably wouldn’t do it without a little research beforehand. 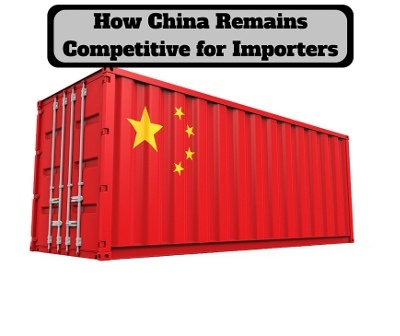 Similarly, if you’re going to invest in sourcing products from China, you’d be wise to practice due diligence. 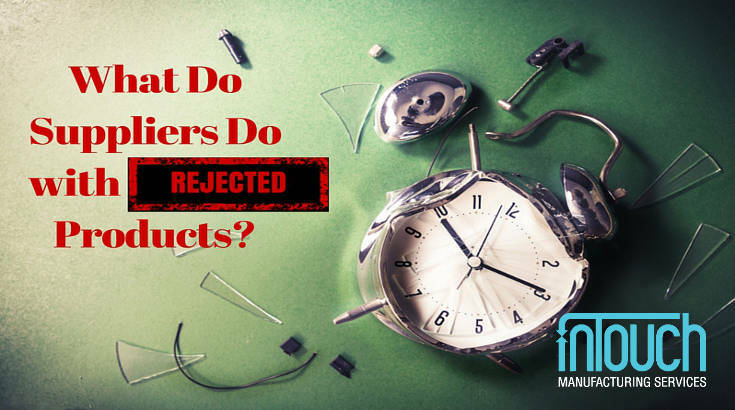 What Do Suppliers Do with Rejected Products? Once products are found to be defective, you shouldn't assume that they'll be taken care of properly. If your branding is on any rejected products, you especially need to communicate with your supplier to make sure they aren't sold to your competitors or to local markets. Trading companies can vary considerably. 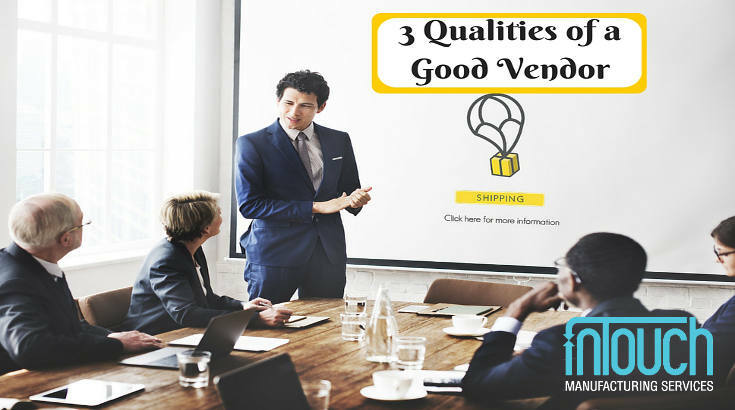 Knowing these 3 qualities to look for in a good vendor or trading company will help you spot the difference. When faced with the decision to manufacture in Asia, you might want to consider more than just wages. 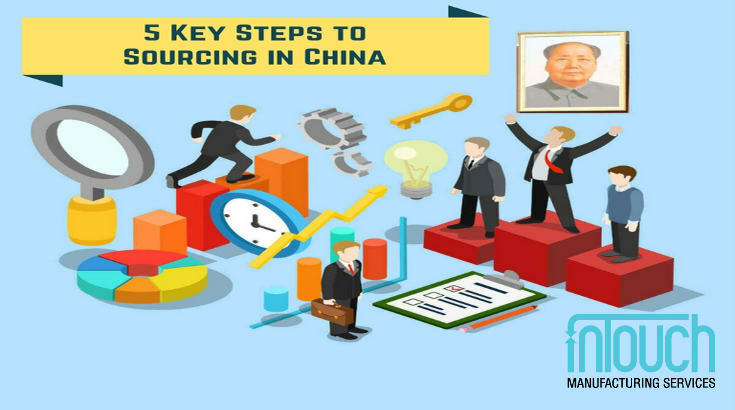 In doing so, you'll see that China has advantages to your manufacturing not just now, but in the future as well and it will continue to develop them to remain highly competitive. It’s easy to trust your suppliers to do the right thing. 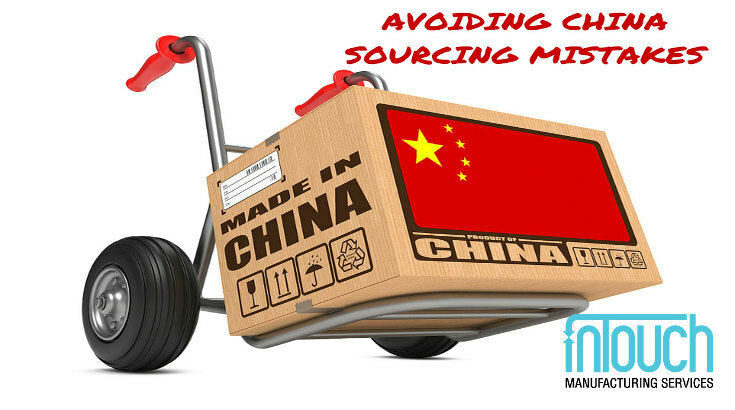 But in doing so, you might end up running into common China sourcing mistakes that harm your firm. 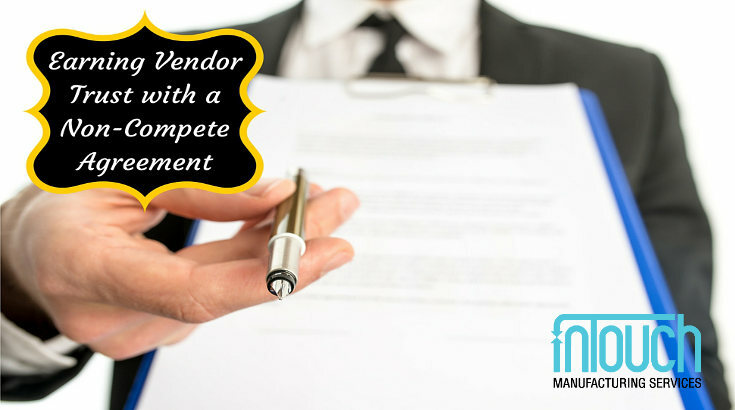 A non-compete agreement can safeguard the relationship you have with your vendor and also give you the factory access you desire to improve your products. 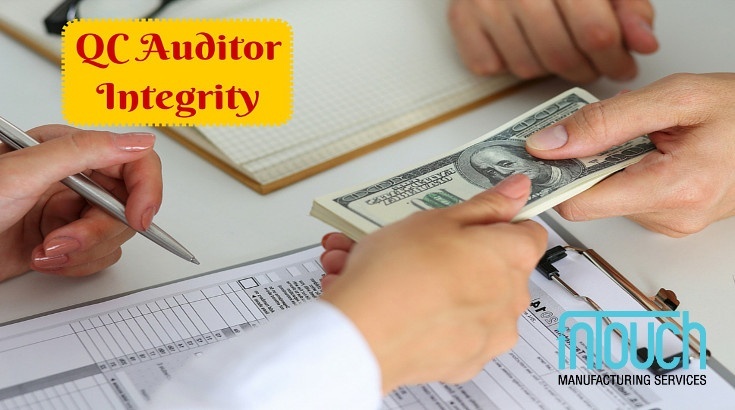 Whatever your perception of corruption in manufacturing, you probably haven’t considered some of the many other issues that might challenge QC auditor integrity. These days, corruption often takes more subtle forms. Whether you’re working with a third-party inspector or hiring your own auditors, ask them to explain how they deal with and avoid potential integrity problems. Do they have a strict policy against accepting gifts, payment or other compensation from factory staff? Do they rotate auditors to avoid any one auditor becoming too close with a factory? Have you struggled with product quality but been reluctant to invest in pre-shipment inspection? Have you been inspecting orders before shipping but not been getting the results you wanted? 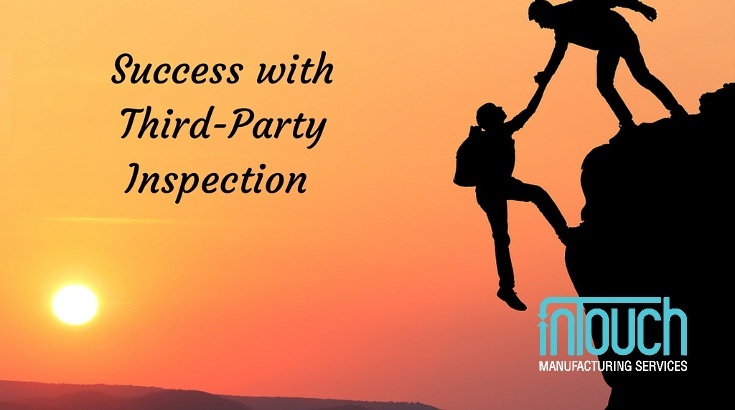 Third-party inspection is not a “cure-all” solution or a “silver bullet” as some importers might be mistakenly led to believe. But if used correctly, it can be a powerful tool for shedding light on the status and quality of the goods you’re importing abroad.